Due to overwhelming fan demand, platinum selling artist Drake is adding a third show in Atlanta on November 18th. 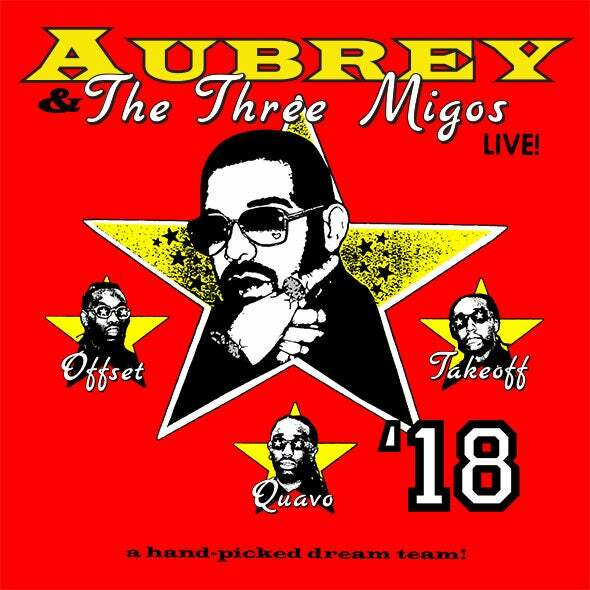 Drake will be joined by special guests and “Walk It Talk It” collaborators Migos on a North American run throughout this summer and fall. Produced by Live Nation, the 41-date outing will kick off July 26 in Salt Lake City, UT and visit cities across the U.S. and Canada including Toronto, New York, Los Angeles, Detroit, Boston, Miami, Vancouver, and many more. The tour announcement follows the release of Drake’s hit singles “God’s Plan” and “Nice For What,” leading up to his highly-anticipated fifth studio album Scorpion.